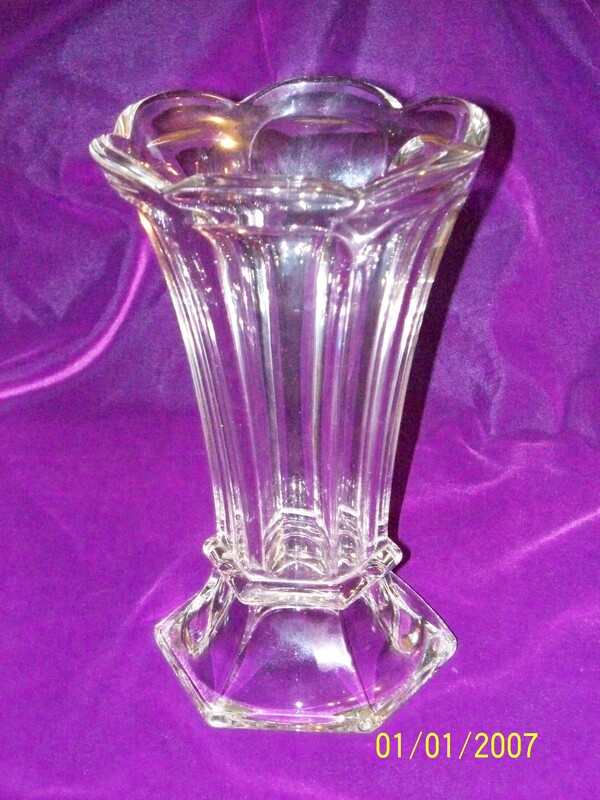 Numerous types of fine glass were made by A. H. Heisey & Co. , Newark, Ohio from 1895. The company’s trademark, an H enclosed within a diamond, has become known to most glass collectors. 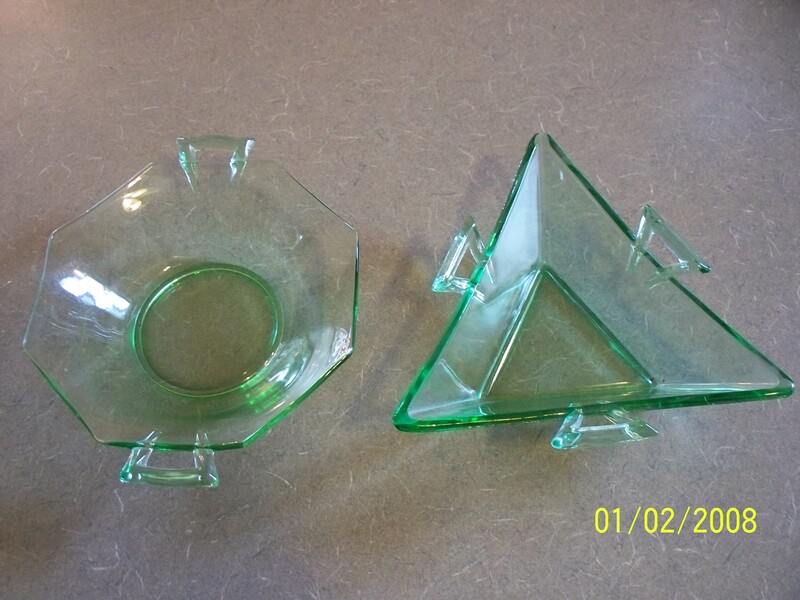 The company’s name and molds were acquired by Imperial Glass Co., Bellaire, Ohio, in 1958, and some pieces have been reissued. Below are a few pieces I have acquired and some sold. A few pieces that recently sold! 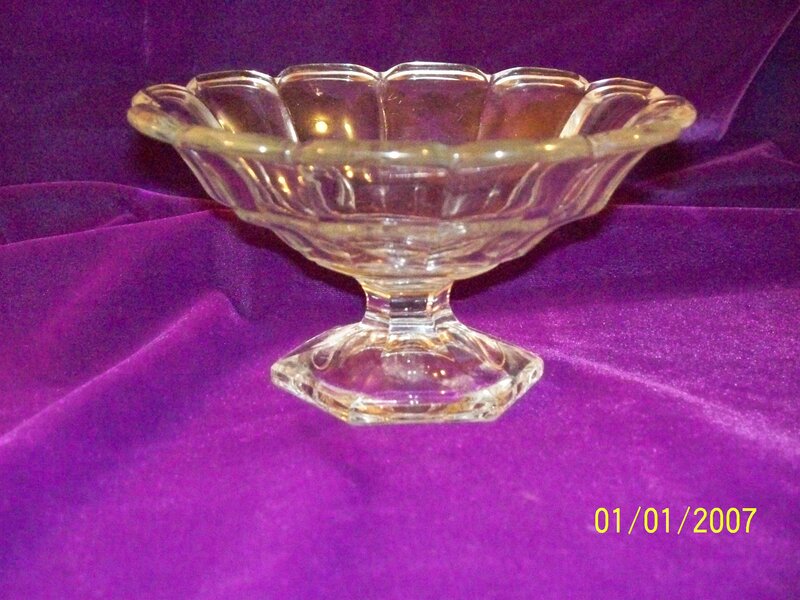 Heisey glass is very collectible. The green, or what is called Moongleam is especially desirable among collectors. 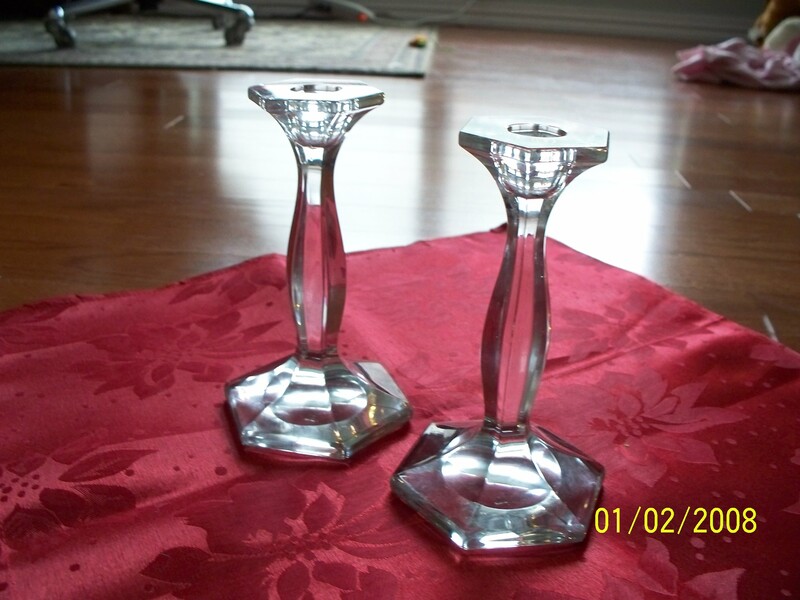 So be sure to look at the glass items when out and about visiting your local garage sales or flea markets. 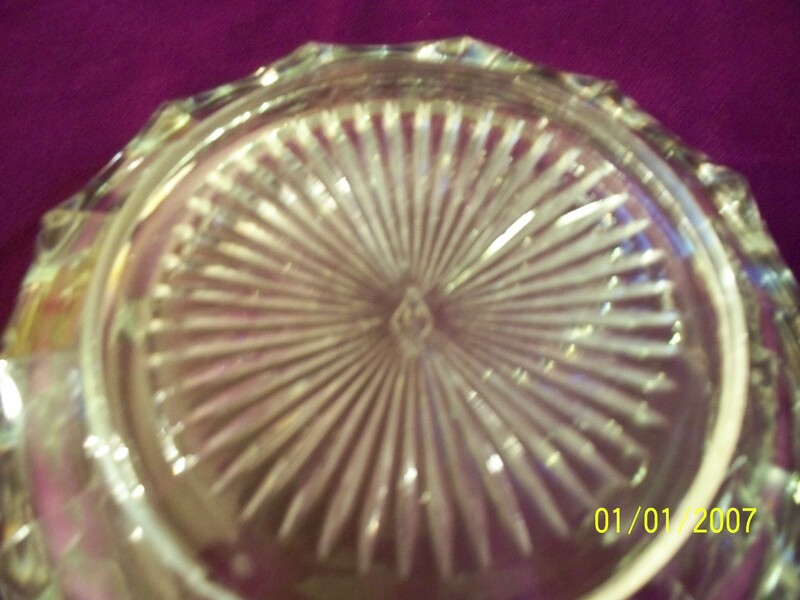 This glass is usually fairly easy to find and not everybody knows its true value. Until next time Happy Collecting and remember “the best is yet to come”.